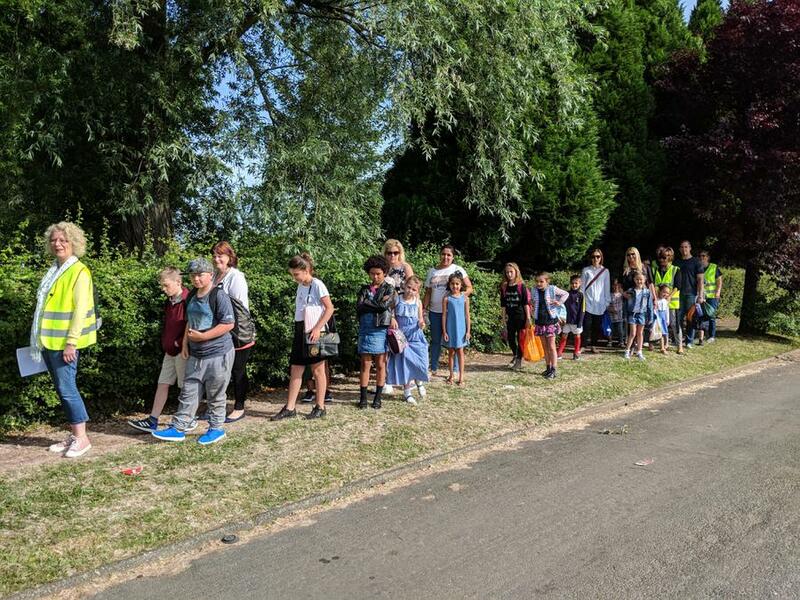 This week saw our annual Walk to School Week take place. Thank you to all of our parents for supporting the initiative so well and for encouraging your children to have a healthy start to their day. Thanks of course to all of our staff who came in early and gave up their time so that the event could take place and special thanks to Mrs Burningham for organising the entire week and being there to support the children each and every day. A very enjoyable week that we hope helps all involved to see the benefits of having a healthy start to the day.